Scott Essential provides reliable balance of efficiency, performance and value. 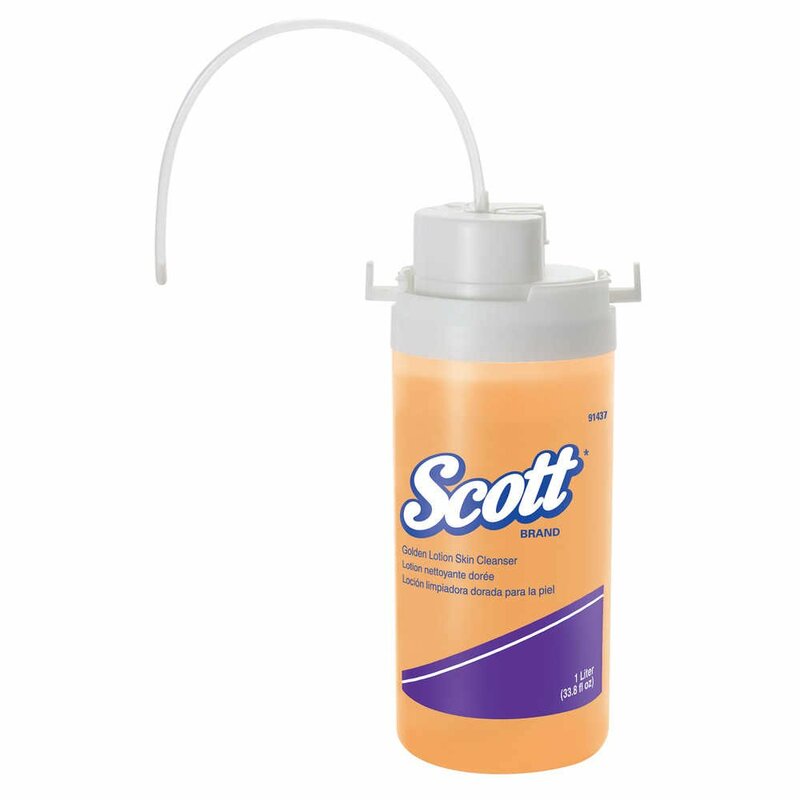 Scott Essential Golden Lotion Skin Cleanser is a smart choice to provide an efficient, easy way for your workers and customers to clean their hands. It features a subtle citrus scent and contains protein emollient moisturizers to create a rich, easy-to-rinse foam. Choose it as a soap refill for compatible skin care dispensers. 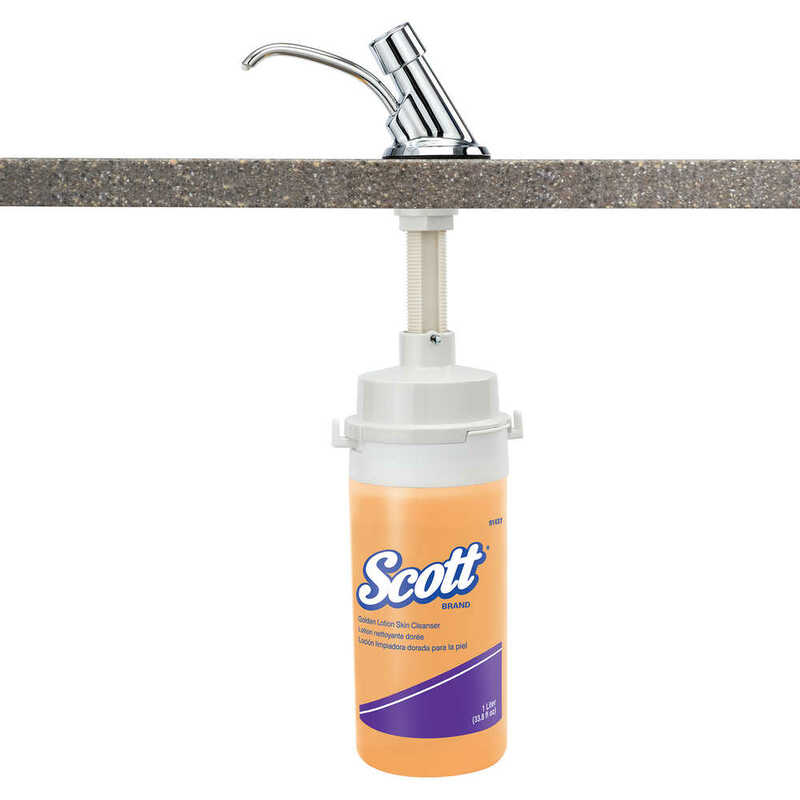 For economical, dependable cleaning, you can trust Scott Essential liquid hand soap bulk.